Delivering award-winning architectural and commercial lighting projects to Melbourne since 1974. Lights & Tracks are a leading supplier of exceptional lighting to the architectural, engineering and construction industry across Melbourne, Sydney & Brisbane. Our team integrates with your project, providing a dedicated lighting consultant to collaborate on design and technical aspects, product sourcing and customisation, specification & budget management, right through to logistics and end delivery to site. Understanding the possibilities within commercial building specifications and architectural design remains our strength. Collaborating in hotel roll outs and refurbishments, budget management and custom procurement, working alongside the architect and engineer to deliver exceptional lighting projects. From gyms, parks, public spaces and end of trip facilities, we deliver state of the art technology and innovative lighting solutions suitable for all weather and environment types. From small boutiques to retail chains, we deliver lighting projects that showcase merchandise with the latest advances in technology. 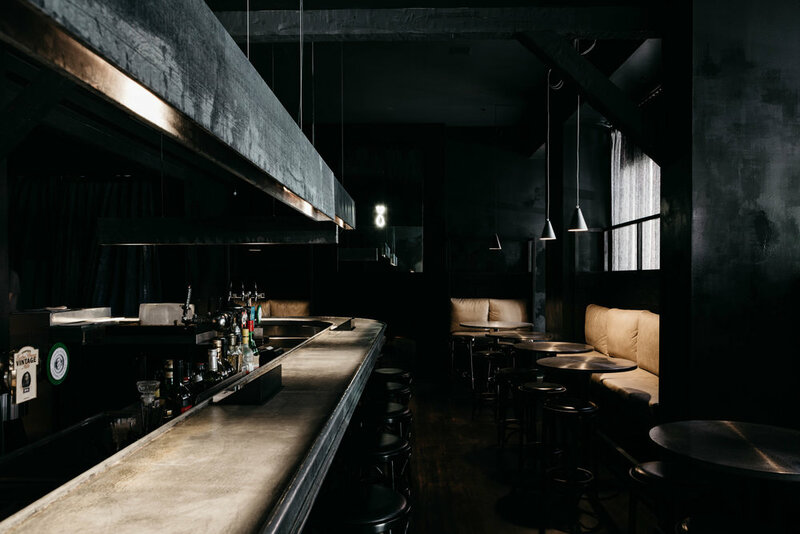 We specialise in lighting for restaurants, bars and wineries maximising efficiency whilst maintaining exceptional guest experiences. Delivering signature architectural lighting, we work in conjunction with architects, builders and designers to bring homes and creative spaces to life. We are passionate about bringing exceptional value to the construction and development industry through our value management program designed for architects, builders and developers. Exclusive commercial distributor for Unios Commerical Lighting in Victoria. Lights and Tracks are proud to be the exclusive commercial distributors for Unios Commercial Lighting in Victoria supplying the latest in LED lighting technology and superior value. Want to stay up to date? Sign up with your email address to receive news and updates.